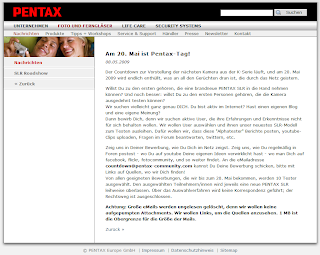 Congrats for being selected by Pentax Germany as one of the ten testers. 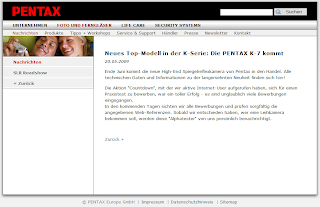 I hope you should try your best to test it and let Pentax know for all its weaknesses for their consideration and improvement. Thanks for your efforts! Thanks for all the trouble sharing this with us. I've looked at the ISO tests. ISO 1600 looks very useable to me. There is a hot pixel at the left, upper side of the picture. You may want to map that out. Bert, you look closer than me, good find!